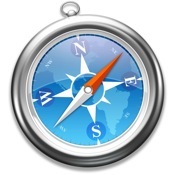 Apple also released a new version of Safari for Mac, bringing the browser up to version 6.0.2. The update is available through the Mac App Store or Software Update. However, full update notes are not yet available.